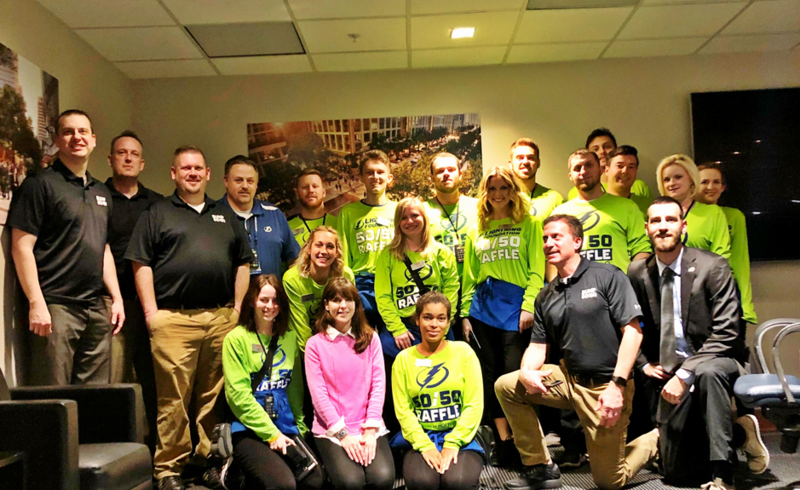 Sportech’s Bump 50:50 team joined our customer, the Tampa Bay Lightning Foundation, at a recent Tampa Bay Lightning home game to reinforce Bump’s marketing strategies and selling techniques designed to help boost foundation raffle sales. A motivational group huddle before the January 17thgame may have been a key factor in the success of the day’s raffle, which posted a 200% increase over the foundation’s per-game sales average. 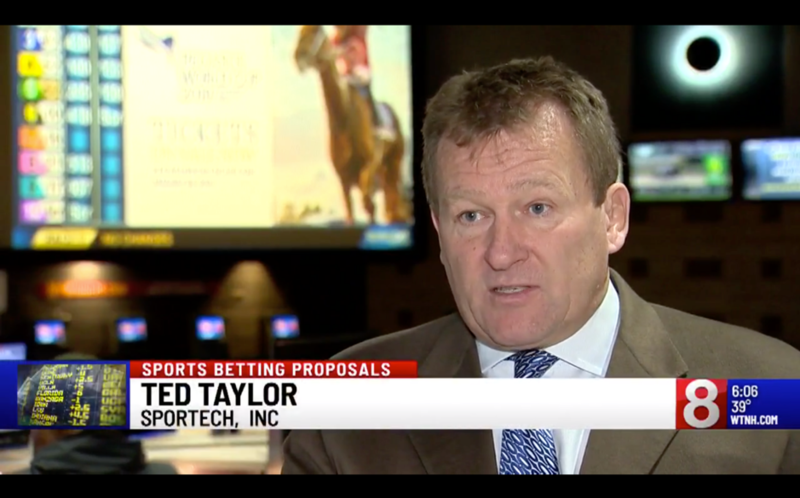 On January 16, 2019, Ted Taylor, President of Sportech Venues in Connecticut, spoke with News8 Connecticut to put forward Sportech’s position that as one of the State’s licensed betting operators, and a ready and regulated outlet for safe and legal betting in Connecticut, Sportech should have a seat at the table as sports betting is considered by State legislators. Mr. Taylor cited the $600 million in annual sports betting conducted by Connecticut residents through illegal, unregulated operators and added, “Because of existing security and technology we have already invested in these tightly regulated facilities, [Sportech] are a logical place for legal sports betting in Connecticut”. He also noted that legislation legalizing and regulating sports betting in Connecticut will bring current illegal activity into a legal framework while also quickly allowing the state to drive tax revenues. To view the full video, visit News8 Connecticut here. Sportech is playing a key role in the larger conversation about sports betting in Connecticut. For more voices in the Connecticut sports betting debate, find more interviews here and here. To learn more about Sportech’s position on Sports Betting in Connecticut, visit www.sportsbettingforconnecticut.com. On January 5th, halftime of the Houston vs. Indianapolis Wild-Card Playoff game provided an exciting conclusion to a season-long contest hosted at Sportech’s Winners venues and Bobby V’s Restaurant & Sports Bar locations in Connecticut. 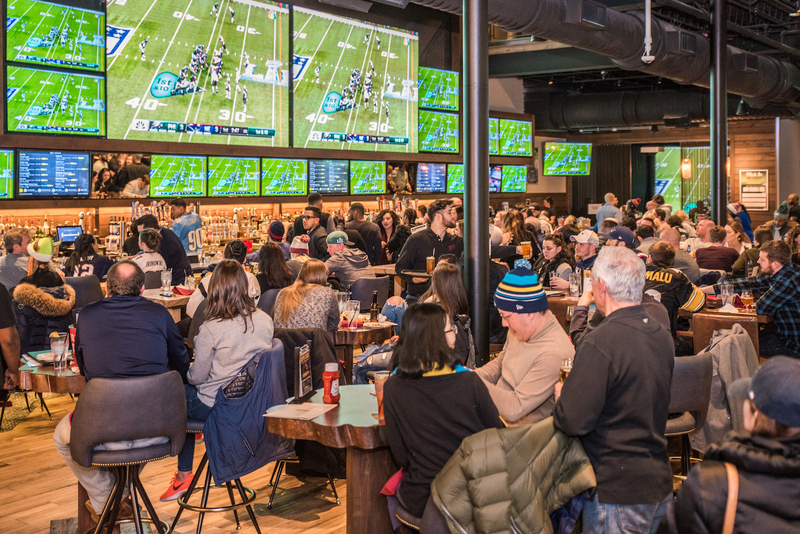 If the football action on the big screens weren’t enough for sports fans filling Winners and Bobby V’s, the Sportech Venues team added to the excitement by announcing the grand prize winners of Sportech’s season-long “You Pick ‘Em Challenge”. Richard A. and Jeff L., of Hartford and Stamford respectively, were each selected as a grand prize winner of a trip for two to the BIG GAME in Atlanta. 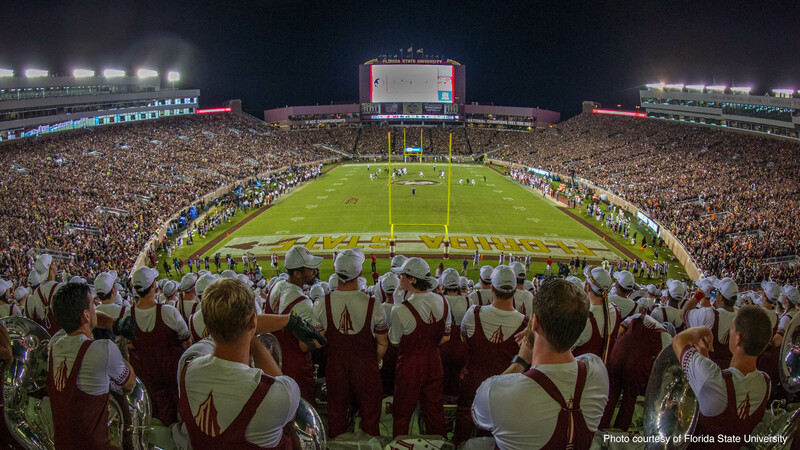 Throughout the football season customers at Sportech’s sixteen Bobby V’s and Winners venues played the free-to-enter contest by taking their best guesses at a variety of football related outcomes. Each qualifying entry gave a customer a chance at winning the grand prize in addition to weekly, monthly and season-long prizes. In total, over 6,200 qualifying entries filled a raffle drum with our two lucky participants chosen as grand prize winners. For more information about Sportech Venues in Connecticut visit the MyWinners website. Sportech supported the event through sponsorship and an exhibit with the attendance of our Senior Management and Sales & Business Development teams. The Sportech exhibit showcased our full range of betting technologies including our new sports betting platform as well as our Quantum™ System software, with its continually expanding capabilities for global commingling, our latest betting devices, our recently-updated G4 white label betting website, and our Digital Link® mobile betting suite. Sportech PLC Executive Chairman, Richard McGuire, also spoke on the “Sports Betting: Coming to a Jurisdiction Near You?” panel, offering expert opinion and advice on the opportunities and threats to the industry. 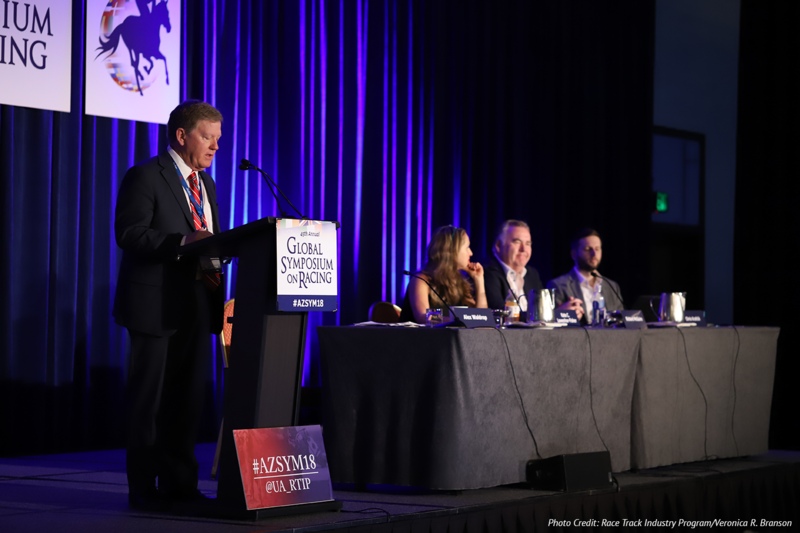 For more on the Symposium and its panel discussions find articles from BloodHorse here and Thoroughbred Daily News here. For information on how to get started with licensed US Sports Betting or about any of Sportech Racing and Digital’s wide range of betting products and services, contact us. Bump 50:50, a division of Sportech Racing and Digital, partnered with the Professional Bull Riding (PBR) Association for their first 50/50 charitable fundraising raffle at the 5-Day World Finals Event in the T-Mobile Arena, Las Vegas. 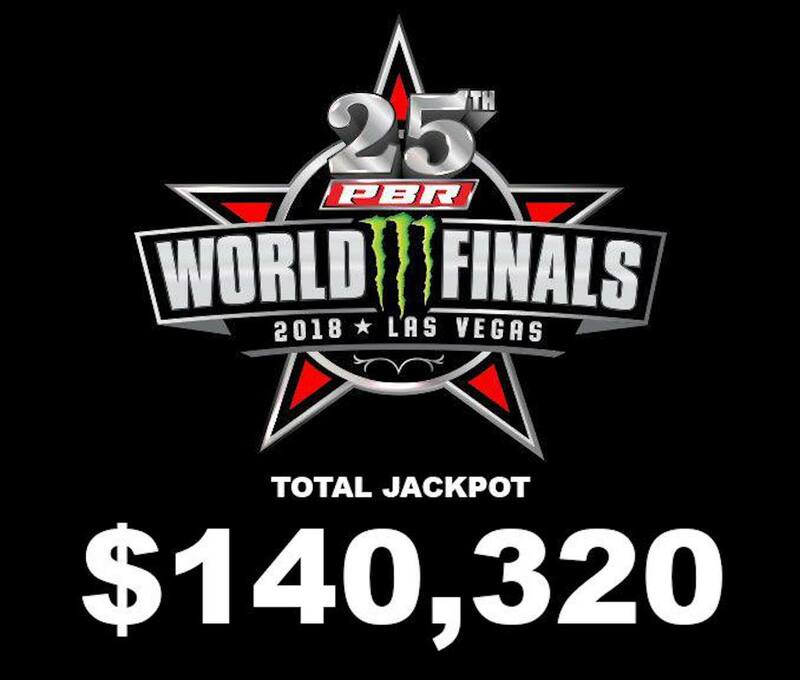 The PBR celebrated its 25thanniversary with the event and raised a gross jackpot total of $140,320. The team at Bump 50:50 were excited to work with Professional Bull Riders Association, becoming Bump’s 81st partner and smashing the event’s jackpot goal of $100,000. The Bump team also picked up a fun fact from the event – Professional bull riders are required to wear a padded vest, leather chaps and spurs, but the cowboy hat is optional! 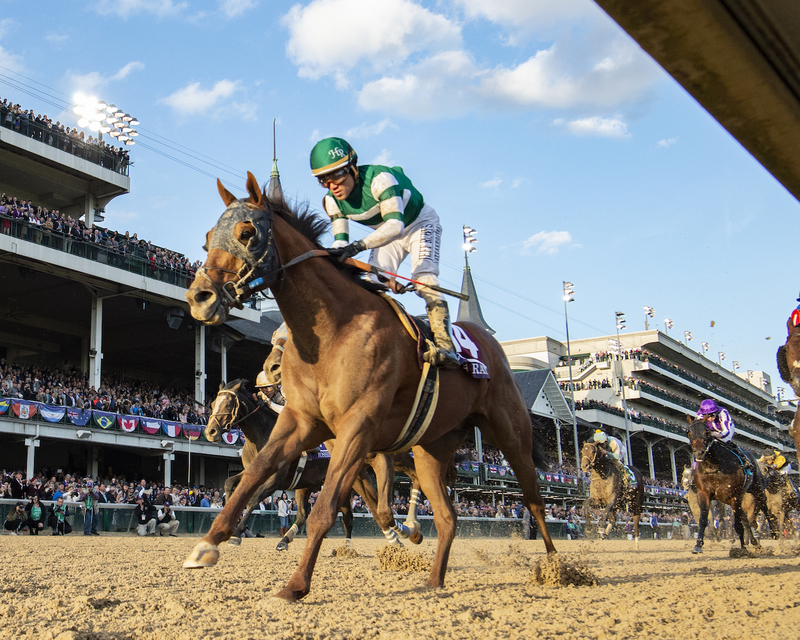 High stakes racing was the focus at Sportech’s Winners venues and digital channels during two of the richest days in sports – the 2018 Breeders’ Cup. Racing fans throughout Connecticut showed up for a loaded race card highlighted by the defining event of the international racing season, the $6 million Breeders’ Cup Classic. In Connecticut, Sportech provides its state-of-the-art wagering technology in two Bobby V’s Restaurant & Sports Bars in Stamford and Windsor Locks, sixteen Winners retail venues, and through the MyWinners.com website, Digital Link® mobile app, and telephone wagering. 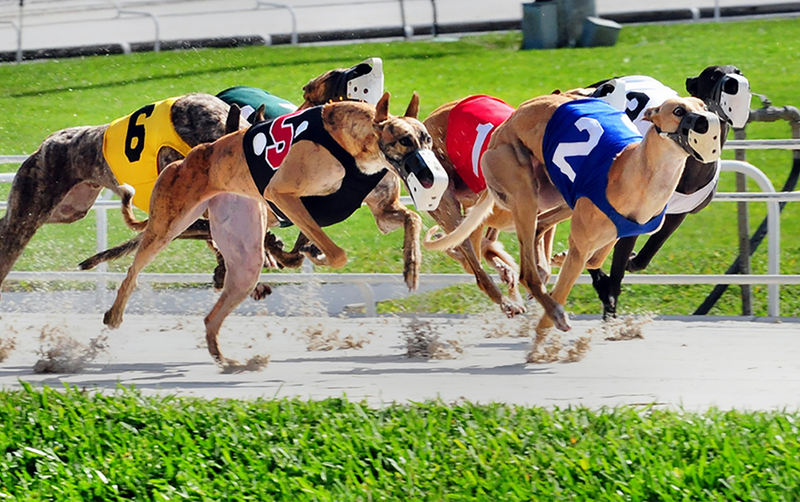 Under the new contract, Sportech will provide tote betting systems, hosting and operational services to the greyhound racetracks at Monmore, Crayford, Romford, and Brighton from Sportech’s data center in Bristol, UK. The migration of the on-track systems to the Bristol data center will enable the provision of inter-track wagering services to support common pool pari-mutuel wagering between the tracks and third party operators, a key area of growth for racetracks and pools betting operators. In addition to the UK data center hosting and operations services, the contract also includes the provision on-track hardware and software maintenance. 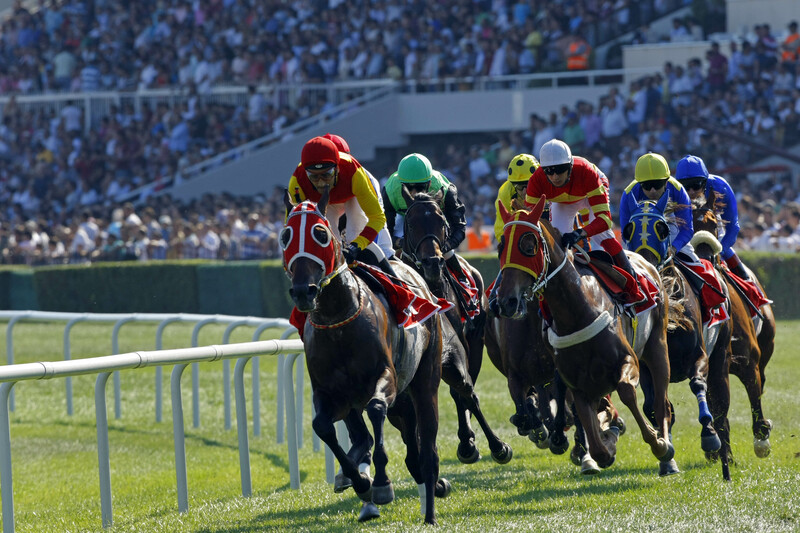 Sportech’s team in New Jersey helped long-term customer Monmouth Park offer betting on a popular local steeplechase event for the first time ever last weekend. 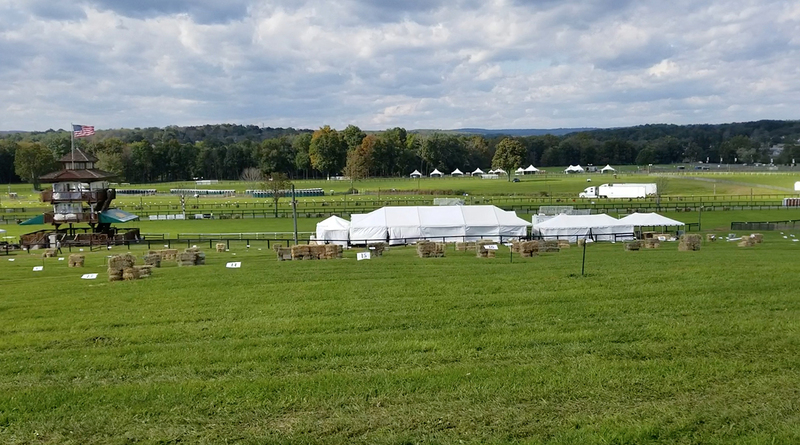 Sportech’s 65 teller-operated and self-service terminals were temporarily installed in ten tents that dotted the fields of the open air venue to offer betting on the Far Hills Race Meeting for the first time in its 98-year history. With a crowd estimated at 35,000, Sportech’s Quantum™ System processed all-sources handle of $335K for the day, $210K of that on-course.